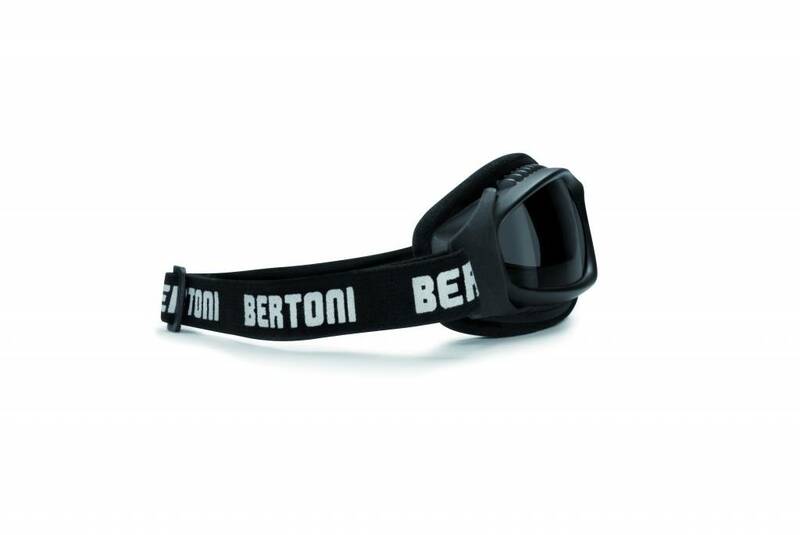 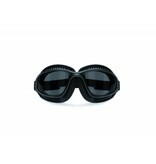 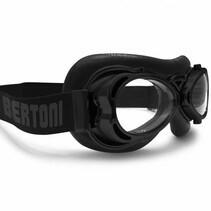 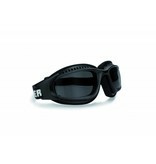 Goggles by Italian quality brand. 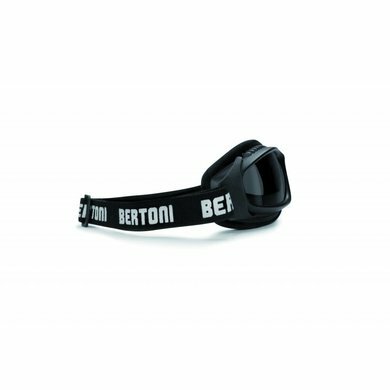 Fully adjustable and elastic headband. Black PVC leather facemask, hand stitched over soft foam for extra comfort. 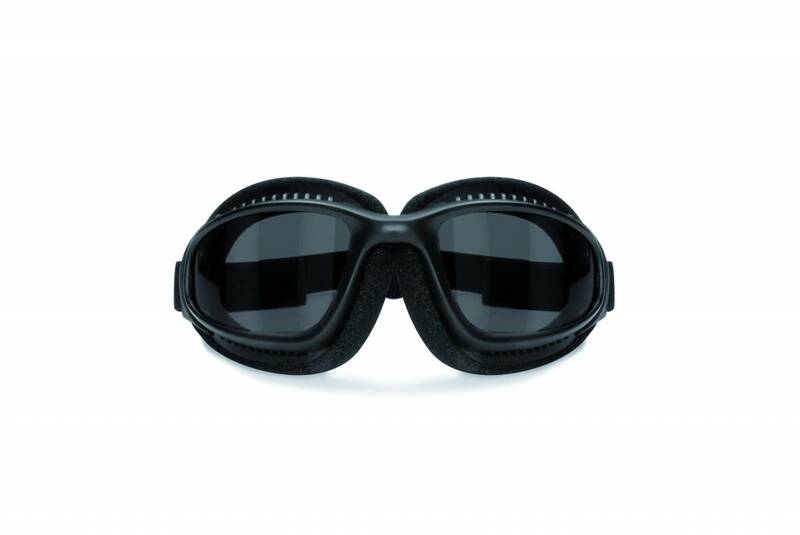 Ventilation holes against fogged glasses. 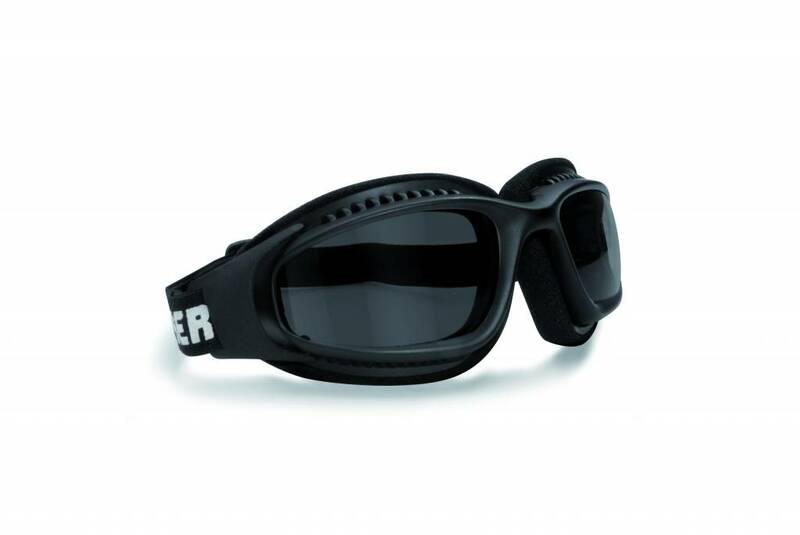 Scratch resistant, 99,9% UV resistant ánd resistant against shatters.